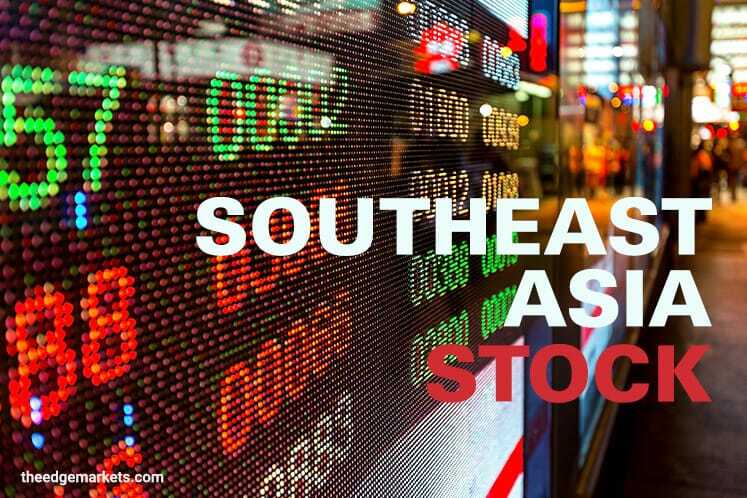 (Sept 4): Most Southeast Asian stock markets fell on Monday as North Korea's latest nuclear test prompted caution across Asian equities, although the Philippines bucked the trend to climb higher. North Korea on Sunday conducted its sixth and most powerful nuclear test, which it said was of an advanced hydrogen bomb for a long-range missile, prompting the threat of a "massive" military response from the United States if it or its allies were threatened. MSCI's broadest index of Asia-Pacific shares outside Japan dipped 0.4 percent. "Global risk appetite is likely to be deterred somewhat by North Korea's latest weekend test of a hydrogen bomb which drew widespread condemnation and may overshadow the disappointing U.S. unemployment report on Friday," OCBC Bank said in a note. Singapore shares fell 0.7 percent, led by losses in the financial sector, with Oversea-Chinese Banking Corp Ltd down as much as 1 percent. The city-state's manufacturing PMI data for August is expected later in the day. Indonesian shares were down 0.5 percent. The country's annual inflation rate slowed slightly in August, the statistics bureau said on Monday. Bank Rakyat Indonesia (Persero) Tbk PT was down as much as 1 percent, while Bank Central Asia Tbk PT slipped 1.2 percent. Meanwhile, Philippine shares gained 0.8 percent as the real estate and industrial sectors underpinned the market. Ayala Land climbed 2.1 percent, while JG Summit Holdings Inc gained 2.3 percent. "There has been sustained buying from foreign institutions, in anticipation that the government tax reform program will be passed within the year," said Manny Cruz, an analyst with Manila-based Asiasec Equities Inc.
Stock markets in Malaysia and Vietnam were closed on Monday on account of regional holidays.